Siddharth, Andreah Jeremiah starrer Gruham has finally got its censor certificate, after a long wait. 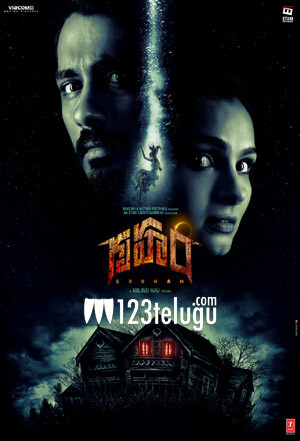 Directed by Milind Rau, the horror film is slated for release on November 17 all over AP and Telangana. The film also stars Atul Kulkarni, Suresh and newcomer Anisha Victor in important roles. Girish has scored the music.